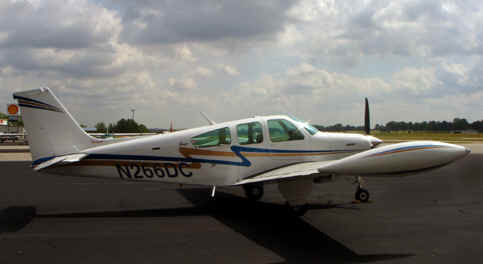 The aircraft is a Beech Craft Bonanza F33TC, 285 HP Continental IO 520 , Tornado Alley turbo normalized, Garmin 530, Garmin 330 Garmin 340, KI 155, KR87 ADF, Stormscope WX500 overlaid on Garmin 530, STEC 60-2 three axis autopilot, Garmin 396, Motion tablet 800 (paperless cockpit) with World Jeppesen database and GPS overlaid, and ICOM 706 HF radio. The weather on Garmin 396 is great, but unfortunately the coverage area is only in the. We installed Stormscope WX500 that displays the weather on our Garmin 530. I know that when going around the world weather will be a limiting factor. I need to have the capability of getting above the weather. After all, the monsoon season starts in June and peak season is July in Northern Indian Ocean (Bangladesh) We installed Tornado Alley Turbo normalizer. 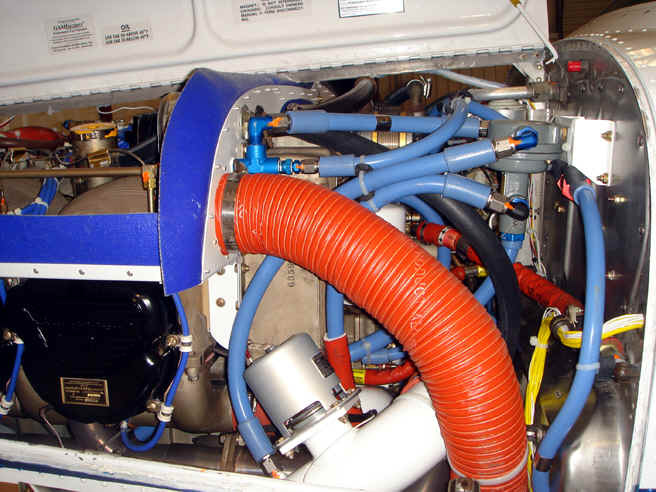 This will allow the aircraft to operate at sea level manifold pressure at any altitude, not to mention 210 knots at 18000 feet. Even though our 1800 hours TBO engine only has 630 hours, we changed all six cylinders with new Millennium cylinders . We are using 40 gallon tip tanks for extended fuel range over the North Atlantic and North Pacific. The GPS navigation may not always be available in Asia, so we installed an ADF just in case. 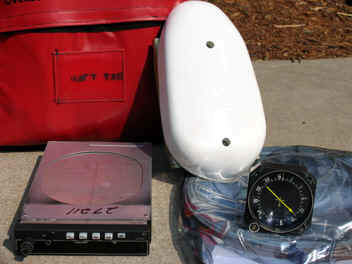 If we are to fly in those high altitudes, I need to extend the capacity of my portable oxygen. 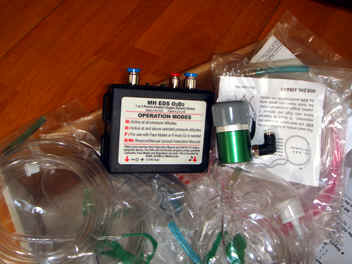 To extend the range I purchased EDS oxygen pulse delivery system that only delivers as you inhale. 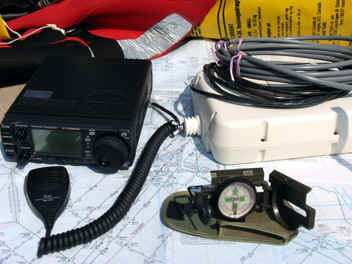 We also installed an ICOM 706 HF radio with automatic antenna tuner for giving position report where VHF range is limited. 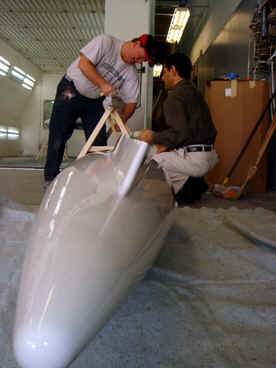 Needless to say, the surface area of a small aircraft for HF antenna installation is limited. To get good reception, 10 to 15 feet of antenna is marginal at best. I am using a 50 ft trailing antenna that will be extended manually during flight and retracted before landing.